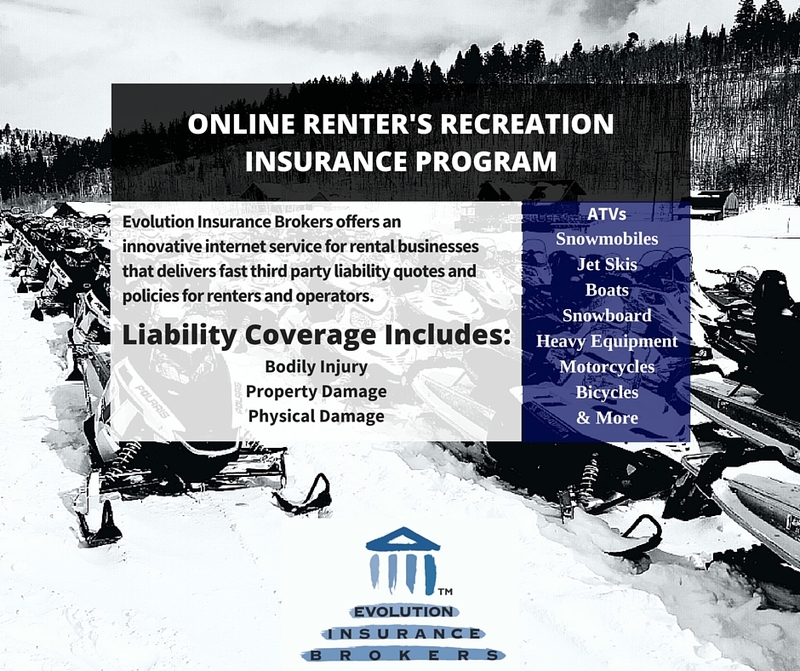 Evolution Insurance Brokers offers an innovative opportunity for the rental industry through its Online Renter’s Recreation Insurance Program. This unique service provides recreational businesses an easy-to-use online program to generate fast quotes and policies delivering third party liability for renters and operators. The third party liability covers bodily injury, property damage and physical damage of rented equipment which adds protection to a business’s commercial liability. The Online Renter’s Recreation Insurance Program can be used for almost any rental equipment including ATVs, snowmobiles, jet skis, boats, snowboards and even heavy equipment. 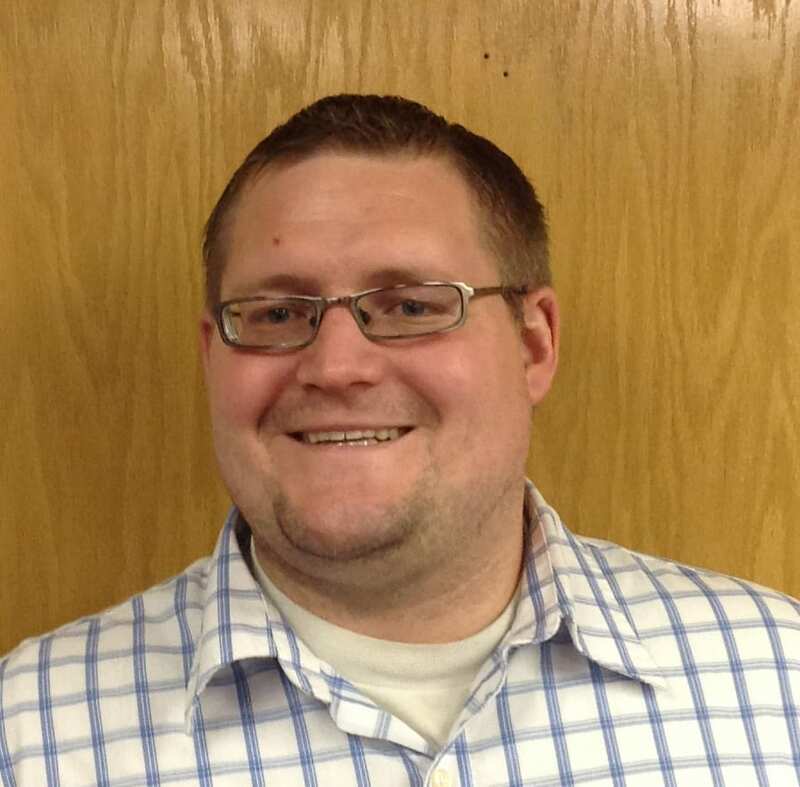 The online program is also a valuable tool for effective and accurate record keeping. All businesses dealing with equipment rental should consider purchasing the Online Renter’s Recreation Insurance Program. Contact Evolution Insurance Brokers today for more details.